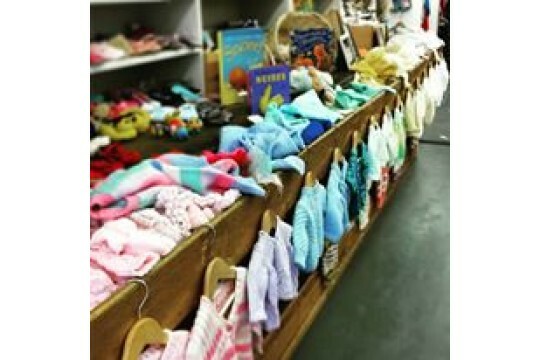 Jelly is charity shop which sells pre-loved children's clothes books and toys. We offer our volunteers retail training and the opportunity to combine work experience and opportunities to achieve accredited qualifications. Some people struggle to find work because they have family commitments or additional needs. Or they may have little confidence after experiencing a long period of unemployment. Jelly offers an opportunity to acquire retail skills in a supportive environment and helps prepare people for the working world. We have a diverse range of volunteering opportunities from customer service in oir childrens' charity shop to supporting isolated and vulnerable adults to maintain independent living.